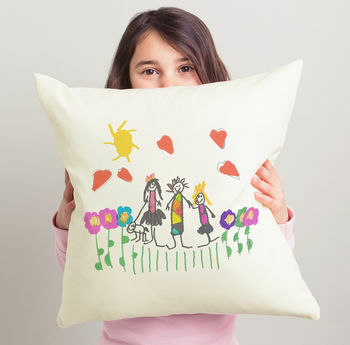 Creating truly personalised gifts with your children's drawings. 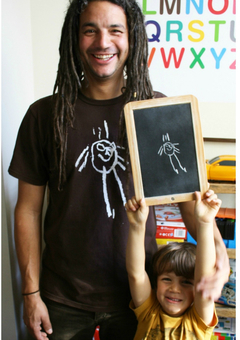 The story of lukedrewthis began with a chalk drawing my son had made of his dad. 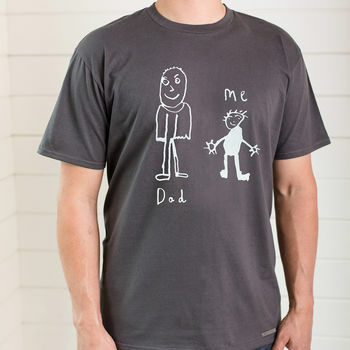 I loved it so much and knew that if I could have that drawing on a t-shirt as a Father's day gift, it would make both boys very happy and proud. 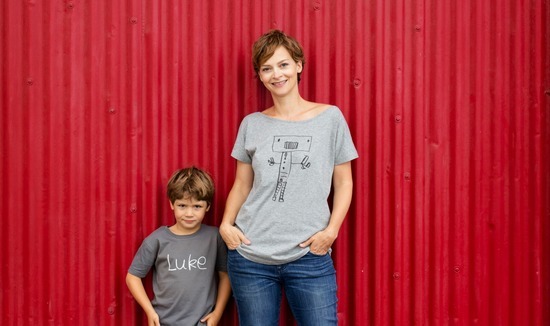 That t-shirt has grown into a business and that drawing is now my logo. I believe in great quality gifts that are produced ethically, so my range of products are made with organic and fair-trade cotton. 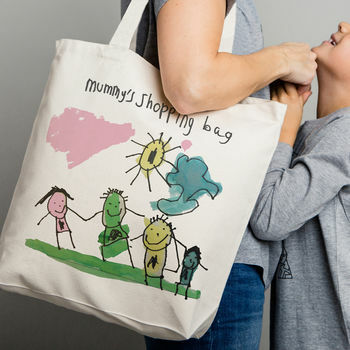 Printed with water based inks and posted in biodegradable and recyclable packaging. 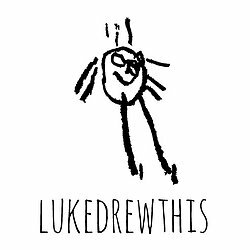 I really hope a lukedrewthis present makes someone you love happy. turned into unique gifts made with love. "Really lovely present idea. The drawing turned out perfect on the T-shirt and it is very good quality. Thank you so much!" "A beautiful product, high quality print and excellent customer service. They even cropped my image for me so it would look better, I will definitely use them again." "Absolutely love it. Great quality and very personal present." "The drawing came out really well on the top and my wife loved it!"